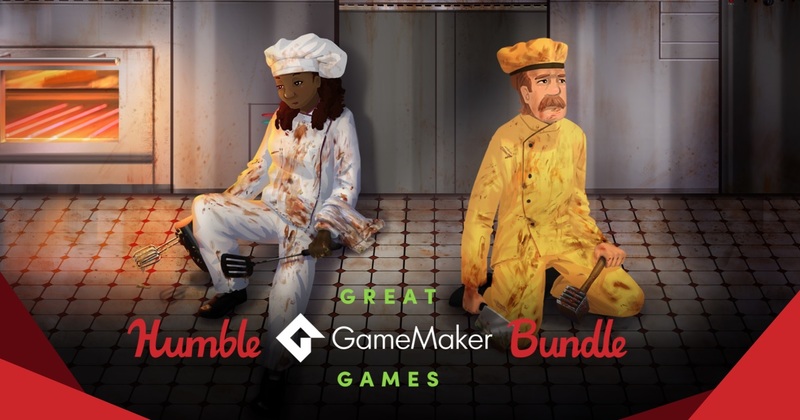 The Humble Great GameMaker Games Bundle just launched on Tuesday, February 12 at 11 a.m. Pacific time! Will you find your next favorite game in this bundle of GameMaker creations? Pick up games like Blackhole, Alone With You, Rivals of Aether, Cook, Serve, Delicious! 2! !, Crashlands, and lots more.